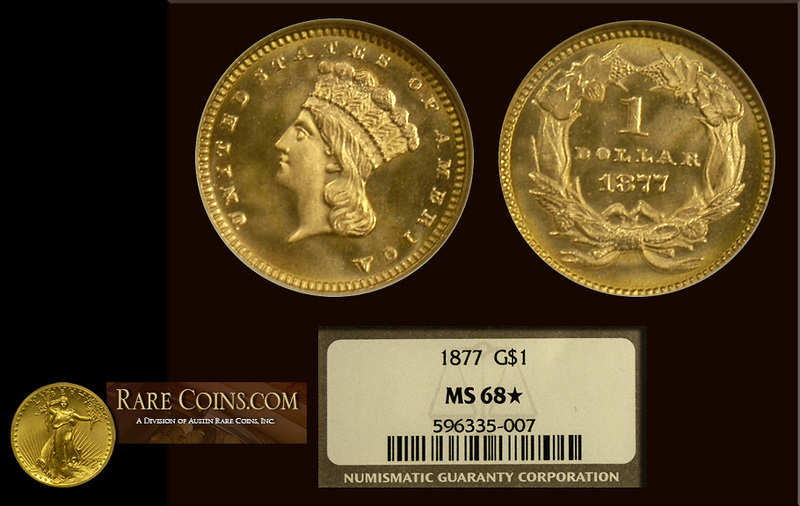 As if Mint State 68 isn’t high enough, NGC gave this one star designation for exceptional eye appeal! Only 3,900 were even produced with this being the finest known. An amazing, intricate design and a pristine beautiful gem. We placed this coin for around $16K.